Narugis, Chandhanee magu, PO box 2019, Male�,, Maldives. 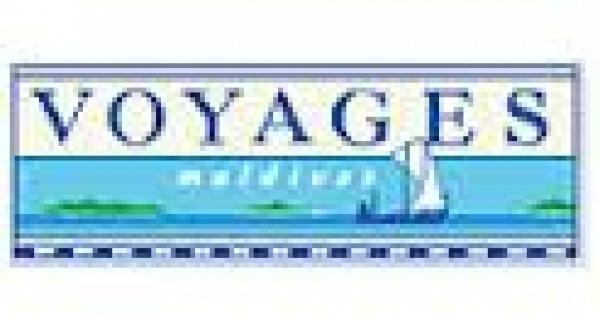 Established in 1980, Voyages Maldives is a travel company based in the Maldives involved in a wide range of tourist services. 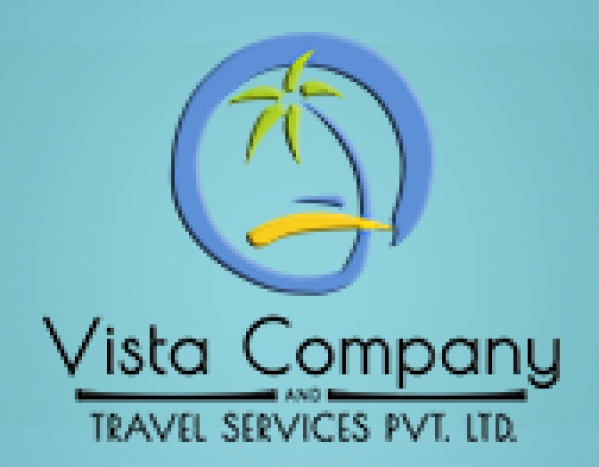 Although specializing in �Dhoni� Safari programs, which include Cruising, Diving and Surfing Safaris amongst the different options offered, Voyages Maldives also provide Ground Handling services to Tour Operators, Supervision & Representation for airlines and travel solutions to/from anywhere in the world. Voyages Maldives also has a highly qualified and esteemed team working to provide you the best tour option here in the Maldives. We work very closely with all the resorts in the Maldives, making Voyages Maldives the perfect choice for your next holiday in these beautiful islands. During 2011 more than 121,000 visitors trusted Voyages Maldives to look after their visit to the Maldives. The preferred way of experiencing the most beautiful islands in the World � the Maldives, is certainly in the care of Voyages Maldives.